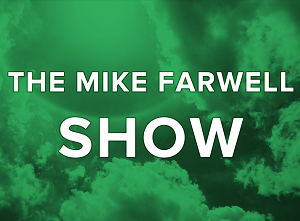 We’re pleased to announce that Steve Bentley, CFP and Principal of Northern River Financial, is proud to be a new recurring guest on The Mike Farwell Show‘s Friday Four Panel weekly from 11am to 12am. 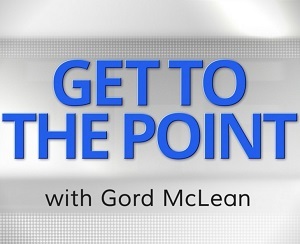 Mike and a panel of guests talk about what’s happening in the news and politics. We are thrilled to announce the lunch of SBCN TV proudly sponsored by Northern River Financial. SBCN TV is a bi-weekly broadcast streaming on YouTube at 7pm EDT. 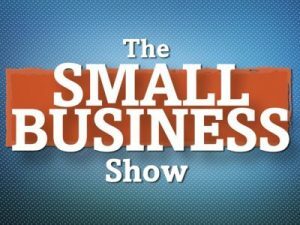 Small business experts, Linda Ockwell-Jenner, and our own Steve Bentley are on-hand to answer everyone’s small biz questions! Find out more, and submit your questions at www.sbcn.tv. You can also chat live with our hosts ‘on air’ via YouTube. If you can’t join them live, you can submit your questions via email. Steve Bentley, CFP and Principal of Northern River Financial was recently interviewed by Rick Headrick, President of Sun Life Global Investments for his Bright Insights article. WATERLOO, ON: Steve Bentley CFP, President and Managing Principal of Northern River Financial Solutions Inc. (Northern River Financial), and Robert (Bob) Reay, Principal of RPR Financial, are pleased to announce that RPR Financial has joined forces with Northern River Financial Solutions Inc.
RPR Financial is a Financial Advisory Firm operating out of Kitchener, Ontario. It was founded in 1998. Bob Reay will continue in the role of a Financial Advisor as an Associate with Northern River Financial. The RPR Financial office in Kitchener is closed and has been amalgamated with Northern River Financial’s head office in Waterloo. On a day-to-day basis, it will be business as usual. Northern River Financial is an integrated Ontario-based financial life planning firm. Our deep-rooted philosophy inspires our vision to provide prudent advice and integrated well-managed solutions that enhance and enrich the lives of our business and individual clients through diligent life planning. In 2015, Steve Bentley CFP rebranded his company as Northern River Financial, an independent financial advisory firm. Our principals have been in the financial services industry for more than 25 years and their strong credentials are incorporated into our leading edge brokerage. Headquartered in Waterloo, Ontario, Northern River Financial also has offices in Cambridge and Huntsville. Northern River Financial Solutions Inc. Setting goals is another crucial step for new couples, says Steve Bentley, principal at Northern River Financial in Waterloo, Ont. His approach is to talk about financial aims that the two will have as a unit as well as individually. Identifying each party’s money style and financial desires helps people to understand each other better. 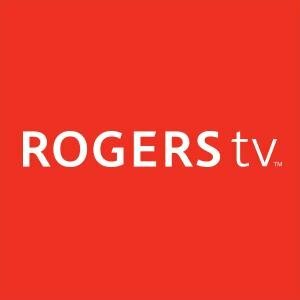 We’re pleased to announce that Steve Bentley, CFP and Principal of Northern River Financial, and Linda Ockwell-Jenner of Motivational Steps (show creator), will co-host the upcoming television series “The Small Business Show” airing on Rogers TV Waterloo Region in the Fall of 2017. The show was created by Linda Ockwell-Jenner to “reach small business and offer them insights and experiences shared by guests on the show.” The Small Business Show will feature a number of local, high-profile business owners, and cover a variety of interested topics for entrepreneurs and small businesses in Waterloo Region. Motivational Steps is a leading consulting and personal development company in Ontario, Canada. Through its portfolio of inspirational products and personalized services, Motivational Steps provides companies, organizations and individuals with the tools they need to reach their goals. Founded in 2001 by Linda Ockwell-Jenner, Motivational Steps was created to provide simple and practical solutions for business and individuals. The company has enabled its customers to realize their full potential and continues to find new ways to bring increased value to future clients. Motivational Steps is recognized as the Best Woman-Run Business Development Consultancy – Canada. Northern River Financial is an integrated Ontario-based financial life planning firm. Our deep-rooted philosophy inspires our vision to provide prudent advice and integrated well-managed solutions that enhance and enrich the lives of our business and individual clients through diligent life planning. In 2015, Steve Bentley CFP rebranded his company as Northern River Financial, an independent financial advisory firm. Our principals have been in the financial services industry for more than 25 years and their strong credentials are incorporated into our leading edge brokerage. 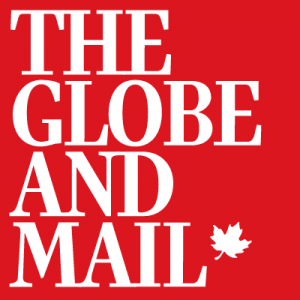 “I like to believe that a national company like RIM will go through an evolution, the way Hewlett-Packard and IBM did in the States,” says Steve Bentley, a Kitchener-based financial planner. “I have a strong belief they’ll be able to right the ship.” Bentley is a BlackBerry loyalist. He loves the enterprise server aspect of the device, since it allows people in his office to update their calendars and make changes while keeping everyone instantaneously in the loop. He finds all the Blackberry’s functional tools useful, and like me, prefers a physical keyboard. “The problem with our generation is we’re procrastinators. 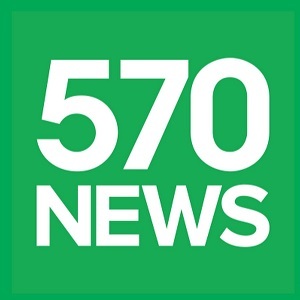 And in many of the cases we deal with we are helping them play catch-up so we have to be creative too,” said Steve Bentley, a CFP from Waterloo, Ont.